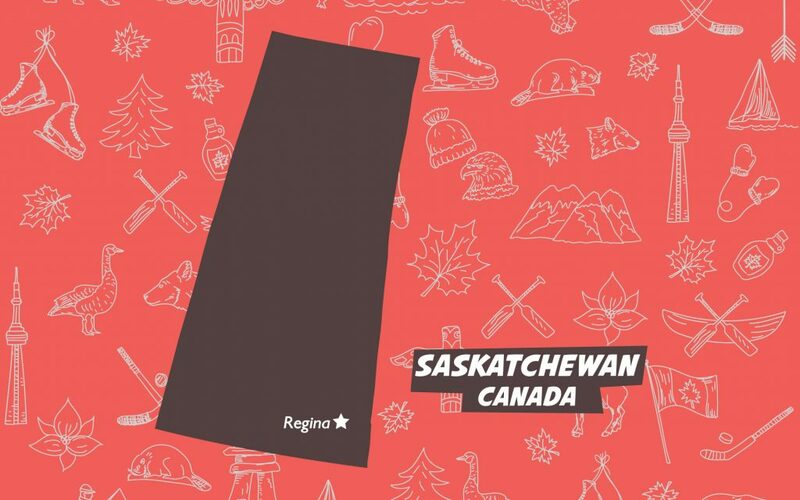 Looking for a legal, licensed, and open non-medical cannabis store in this prairie province? We’re here to help. 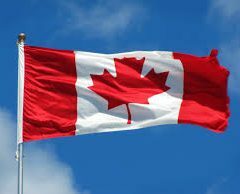 Cannabis is regulated by each province or territory, so rules vary across the country. We have a full FAQ on the rules in Saskatchewan: Legal Cannabis in Saskatchewan: What You Should Know. We’ve got the latest info on open stores listed below, but for links to all stores near you, go directly to the Leafly Dispensary Finder. It’ll map the nearest stores and connect you with today’s menu with just a tap. The Saskatchewan Liquor and Gaming Authority approved 51 applicants for cannabis retail licenses earlier this year, but don’t look for province-wide openings. 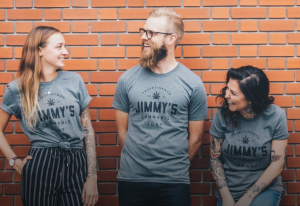 Jimmy’s Cannabis Shop: Rockin’ the Sask gear. “We know that not everyone is going to be ready for Oct. 17th,” SLGA spokesman David Morris told the Regina Leader-Post in October. SLGA officials say that no final permits will be granted until Oct. 17. They expect about one-third of the 51 licensed stores to be ready to go on that day. Update: Supply issues have delayed store openings in Saskatchewan. We’ll keep updating this page and the status of stores as we known more.